Remember that big, secret, exciting Elle & Company project I mentioned at the beginning of the summer? It’s time to let you in on a venture that’s been months in the making. 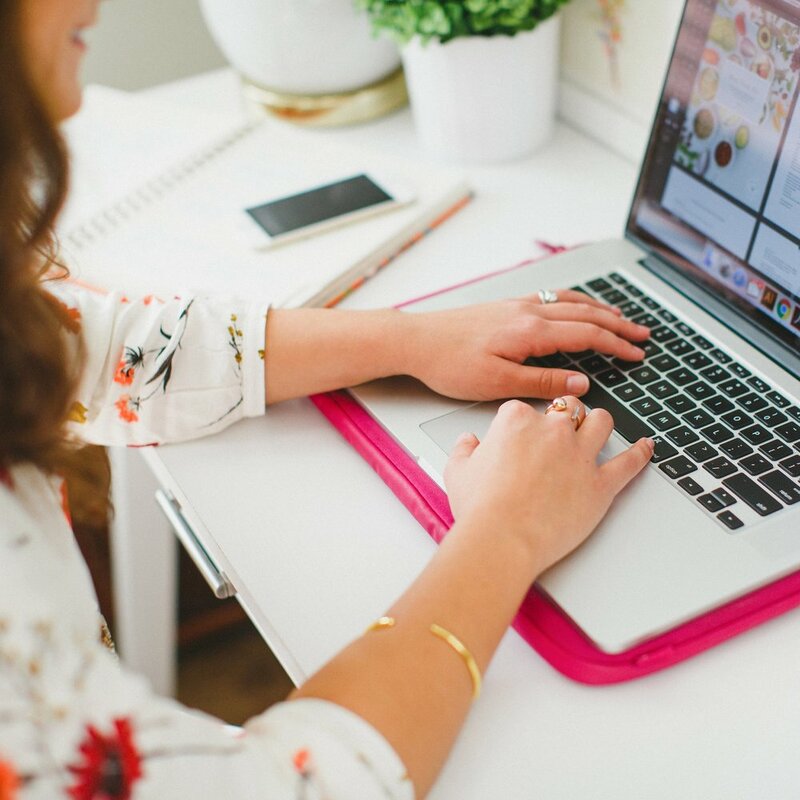 When I first started Elle & Company a year and a half ago, I had a hard time finding transparent resources that shared detailed, actionable content for running a successful blog and business. How do I price my products and services? How do I bring in a consistent income so I can work from home full-time? What are some effective ways to bring in traffic to my website? 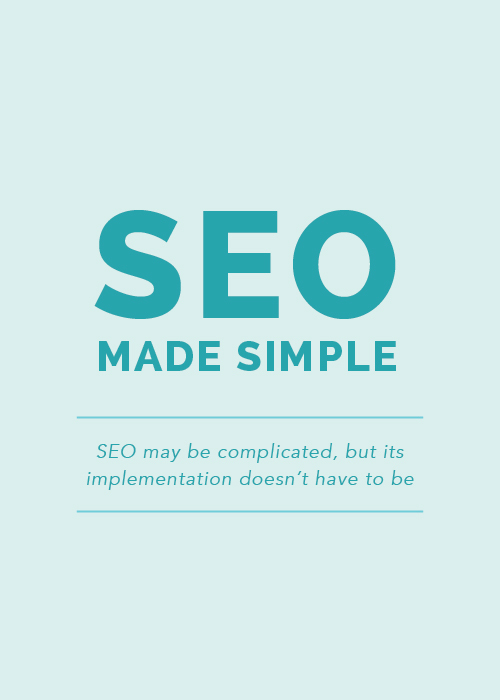 How can I make my website more user-friendly? Why should I care about email marketing? How do I build and implement a strong brand? 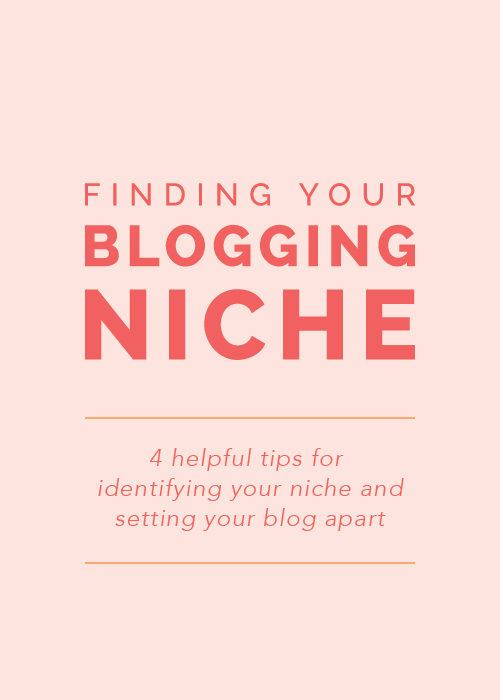 How do I narrow down my niche and appeal to ideal clients? What should I include in client homework? How can I utilize social media to bring in more site traffic? And while sites like Entrepreneur and Forbes share similar articles on a daily basis, I needed a first-person account of someone that was willing to transparently share their business processes in an easily digestible, actionable way. As I began to figure things out by trial and error, I shared what worked for me on the Elle & Company blog. My business-savvy husband, Jake, also came on board around this time and with his help, I began to implement strategies that transformed my business for the better. The more I blogged and shared about the behind-the-scenes of my business, the more I realized just how many creative entrepreneurs were in the same boat I was - new to business, underprepared, and overwhelmed by all of the plates a business requires you to keep spinning. And that’s when Elle & Company began to evolve from a simple design business to a blogging, business, and design resource for creative entrepreneurs. 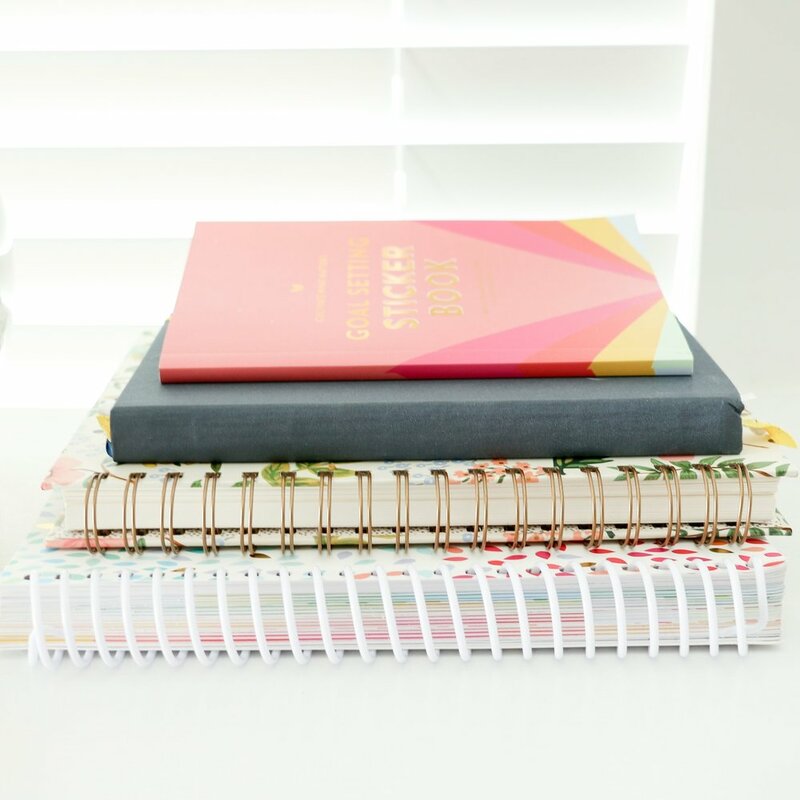 While my business continued to offer design services, I put even more focus on blog content began offering courses for bloggers and business owners. A community started to form and as I networked with other creative business and blogging experts, Jake and I came up with one of our craziest ideas yet: to start a second blog on the Elle & Company site. This new blog would highlight other talented, business-savvy entrepreneurs through guest posts full of tips and insights for business owners and bloggers in creative industries. Not only would it benefit our current Elle & Company community, but it would feature and promote talented people who deserve to be known. So that’s exactly what we’re launching on September 15th, and we’re calling it the Elle & Company Collaborative. The Collaborative is a guest blog, of sorts. Not only will it feature contributors and business experts that we’ve already brought on board, but we’ll also be taking submissions from our current Elle & Company audience. Offer a user-friendly, tailored one-stop-shop on topics like SEO, branding and web design, blogging, marketing, etc. For those of you who miss new content being published on the Elle & Company blog each weekday, you’ll be happy to hear that the Collaborative will feature a new blog post Monday through Friday. We’re putting a lot of emphasis on high-quality content with this new venture, and we’re being highly selective about the posts we feature; we’ve made it a priority that every post needs to benefit our audience. You can expect to read actionable posts with business tips, how-to’s, and insights. The Collaborative is niche-specific and our content will be tailored toward creative entrepreneurs, but topics will range from refining your client process to boosting your website’s SEO to refining and streamlining your visual brand. Because there are many hats to wear when you run a business, we want to gear our content toward helping you wear each one well. Steer clear of broad topics. Instead of going a mile wide and an inch deep, go an inch wide and a mile deep. We want to highlight posts that zero in on a certain area and provide detailed information on it. Include tutorials, step-by-step guides, and examples. The more action steps you can provide, the better. Don’t overlook the importance of a catchy title. Your blog headline is the first thing we’ll see and readers will see; it has the potential to draw people in. Don’t beat a dead horse. If everyone else is writing about your post idea already, it probably isn’t beneficial to our audience to give them the same content again unless your approach is creative and highly unique. Before you get started on a guest post, hop on over to our Submission page and read through the submission details on article length, images, originality, links, format, etc. Once you have a good understanding of what we’re looking for, type up your post for us in Google Doc form. This will allow us easy access to your post and provide edits for you if your post is chosen. When you’ve reached a stopping point and your post is complete, fill out the form on our submission page and link to your Google Doc. We’ll reach out to you within 3-5 business days and let you know whether your post has been accepted. We’ve been surprised by the number of people who have already reached out to us and submitted posts for The Elle & Company Collaborative. And while we would love to give everyone personalized feedback on their submission, we’re unable to do so at this time. What will happen to Elle & Company’s current blog? Not a thing. You can expect the same helpful content from me on the Elle & Company blog each week! We recommend submitting a few guest posts before reaching out to us about becoming a contributor. If we see that you’re providing helpful, detailed, actionable content for our audience, you’ll increase your chances at becoming a Collaborative contributor. Which business and blogging experts are already on board? We love the element of surprise and suspense, so we’re not letting the cat out of the bag on this one quite yet. Be sure to stay tuned - you won’t want to miss our lineup! Do you any questions we haven’t answered above? Leave us a comment! We’d also love to hear your feedback on this exciting new Elle & Company venture. What do you think about The Collaborative?